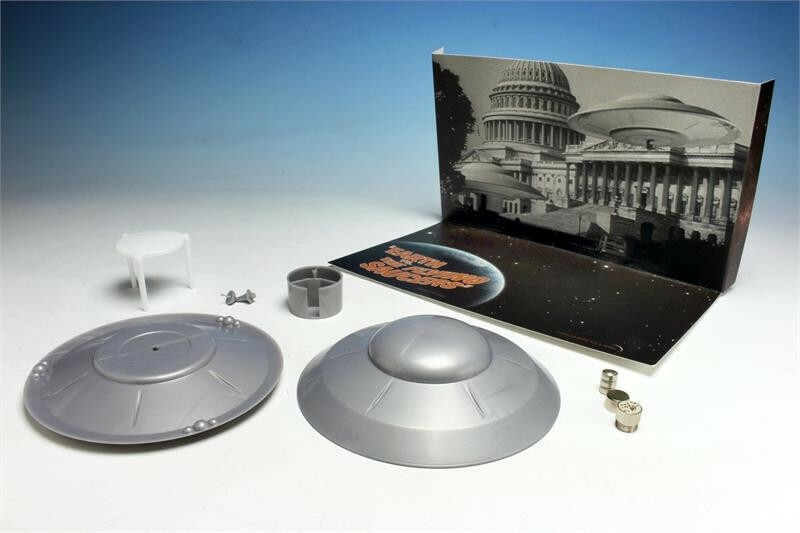 The Earth vs The Flying Saucers UFO 2nd Edition 5-Inch plastic model kit with lights, features a new photo backdrop of the US Capitol Building. 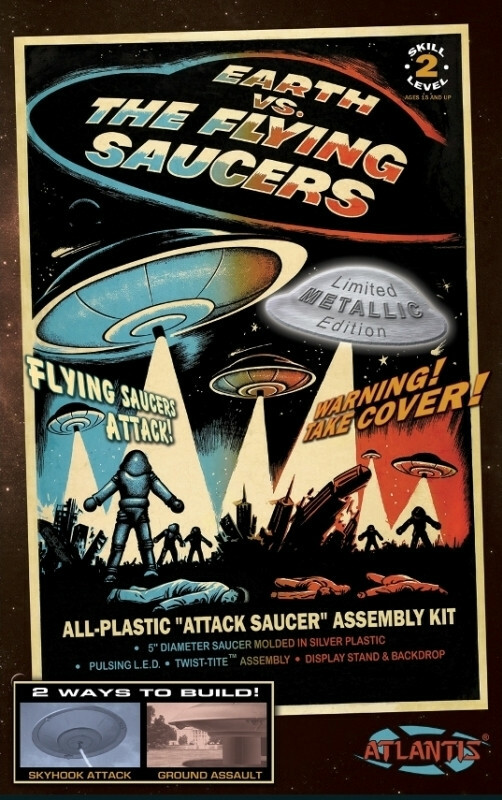 Moulded in silver plastic and including an LED light kit, this model can be assembled as Ground Assault or Skyhook Attack versions. 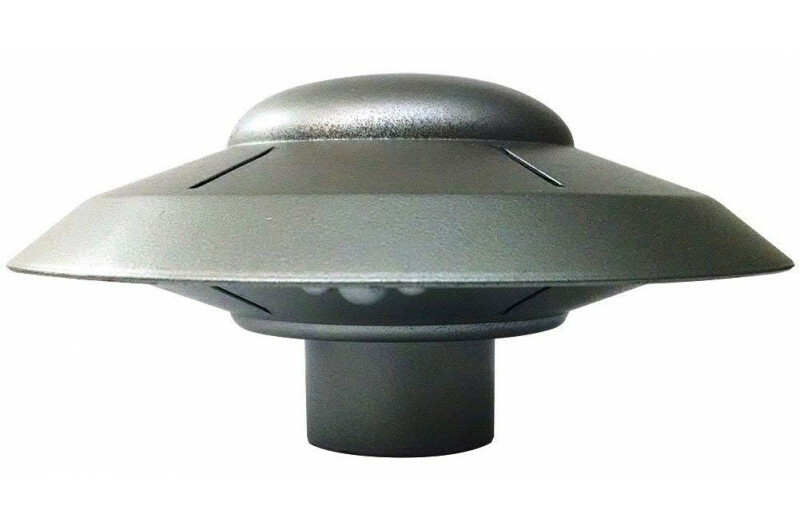 Features easy Twist-Tite snap-together assembly, no glue require.